At the F8 event yesterday, Facebook introduced a platform for developers to easily create apps that integrate with Messenger. 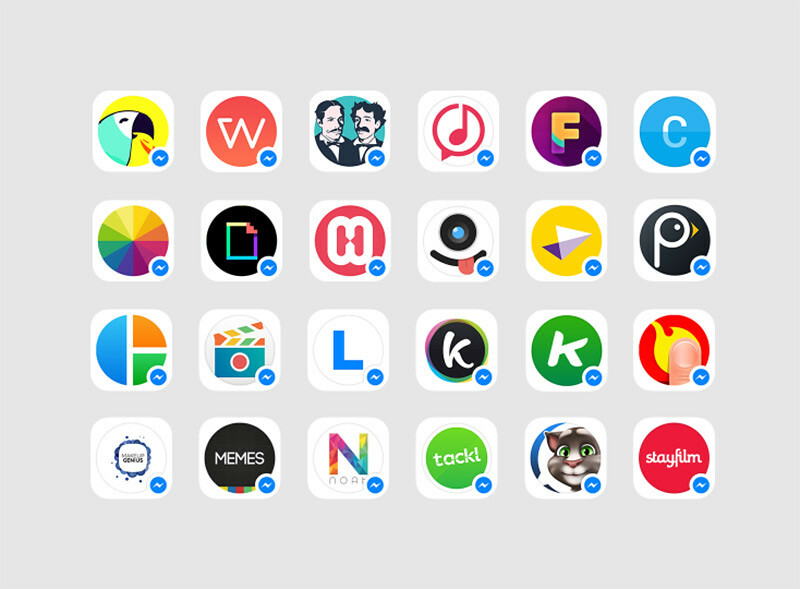 Messenger Platform brings even more ways for the 600 million people who use Messenger every month to express themselves. With more than 40 new apps, people can enhance their conversations with GIFs, photos, videos, audio clips and more. The Messenger app, if you have the latest version, will start displaying a new composer panel with new buttons. 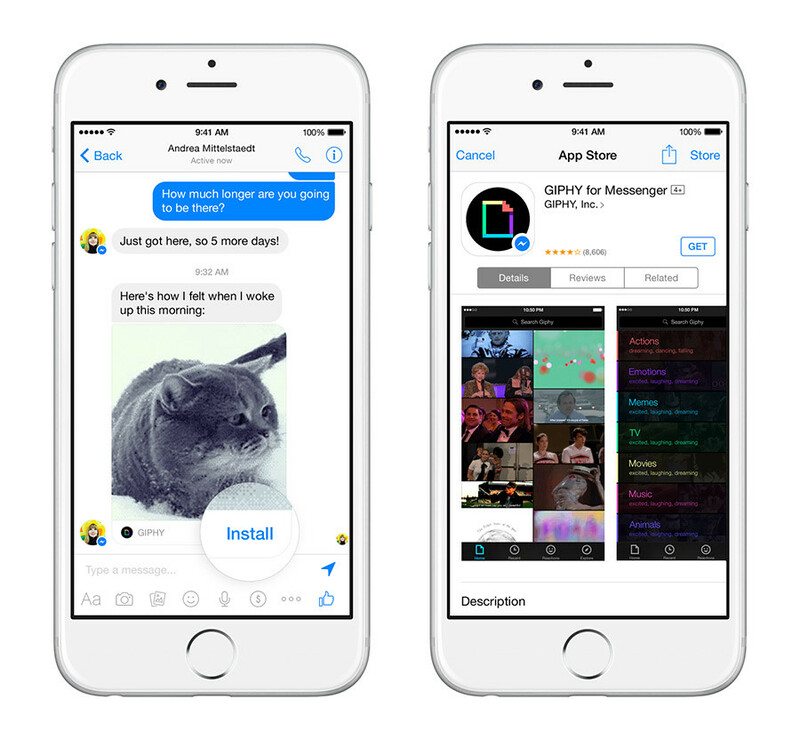 You can also discover apps by tapping install when a friend sends a message from a Messenger Platform app. Tap the reply button on a message sent from a Messenger Platform app to switch to the app and find the right response. To see these new updates, go grab the latest version of Messenger now on the App Store & Play Store.